In a new filing with the U.S. Securities and Exchange Commission, Starboard Value LP, the hedge fund managed by Jeffrey Smith, revealed a letter it sent to Insperity Inc (NYSE:NSP) Chairman and Chief Executive Officer Paul J. Sarvadi, and the company’s board of directors. In the letter, Starboard Value asked Insperity Inc (NYSE:NSP) to consider a potential sale, as the fund believes that the company is deeply undervalued. Starboard Value has also disclosed in the filing that it owns 3.34 million shares of Insperity, Inc. (NYSE: NSP), the stake is equal to 13.2% of the company’s common stock. Jeffrey Smith founded Starboard Value in 2002 via a spin-off from Ramius. 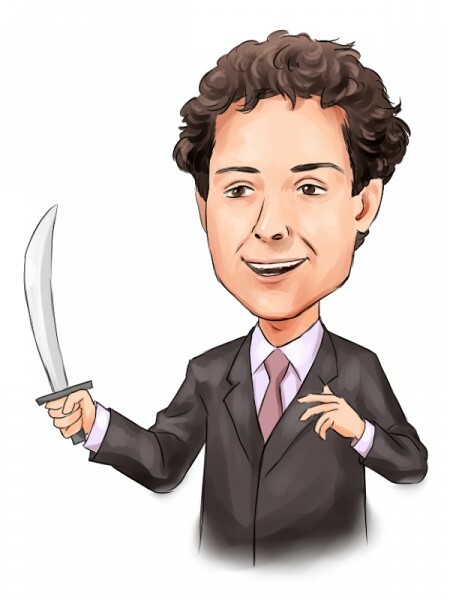 Starboard Value is a fundamental oriented activist hedge fund focusing on small cap stocks. The fund has estimated over $1 billion of assets under management. In the letter, Starboard Value outlines a broad plan to improve the performance of Insperity Inc (NYSE:NSP). The fund urges the company’s management to take actions to improve execution, reduce operating expenses, improve capital allocation, improve corporate governance, and explore all available alternatives to maximize shareholder value. In addition, Starboard Value states that it believes that Insperity Inc (NYSE:NSP) can improve its operating margins through a combination of reducing excessive corporate overhead expenses, including selling its two large corporate jets, and more efficiently allocating advertising expenses, including shifting advertising away from expensive television advertising, golf tournaments, and other golf and sports-related marketing.